A woman is reflected in a puddle from rain and melted ice as she walks her dog during winter in Toronto, January 11, 2014. The frigid air and “polar vortex” that affected about 240 million people in the U.S. and southern Canada will depart during the second half of the week, and a far-reaching January thaw will begin, according to weather forecasts. The picture was taken by placing the camera upside down in the puddle. Source: REUTERS/Mark Blinch (CANADA – Tags: ENVIRONMENT ANIMALS TPX IMAGES OF THE DAY), via A woman is reflected in a puddle from rain and melted ice as she walks her dog in Toronto. Choosing the perfect locally grown Douglas Fir, carrying it home with love and decorating the Christmas Tree. I love this photo and just thought I’d share it with you. Taken at Murray’s Farm on a cold snowy morning. Tractor tires covered in snow, walnut trees lining the driveway and the green shed, a warm shelter for ducks and hens. 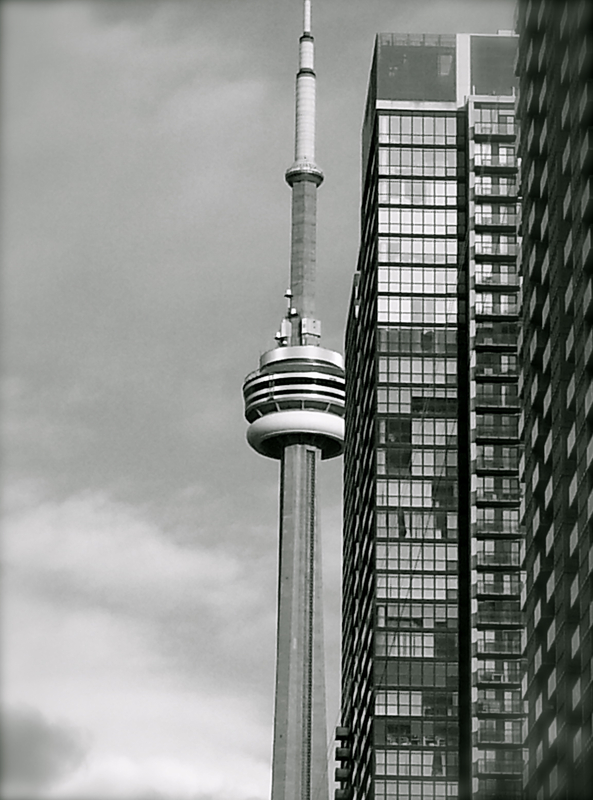 Toronto is a booming city with a new emphasis on urban intensification. It seems like a new glass condo tower goes up every other week. The city lies in the confluence of two major bird migratory paths so there is a higher than average concentration of migrating birds. New condo developments present a wall of glass-clad high-rises in the middle of the birds’ routes. When these glass condos reflect the surrounding environment, the birds take it for natural landscape and fly right into the glass. Millions of birds die this way in the city every year. I hope the condo developers, city hall and Torontonians find a permanent solution to this problem. The birds are depending on us.